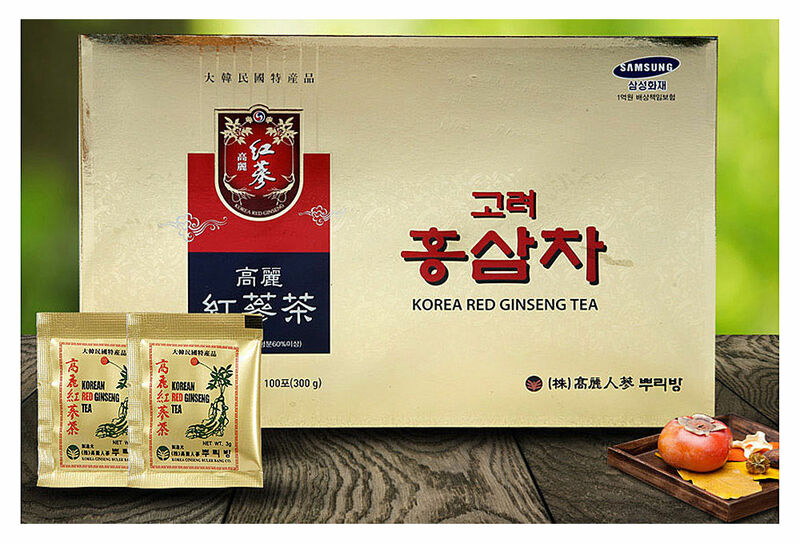 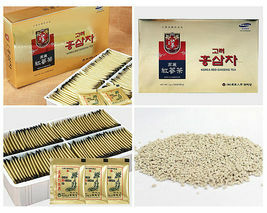 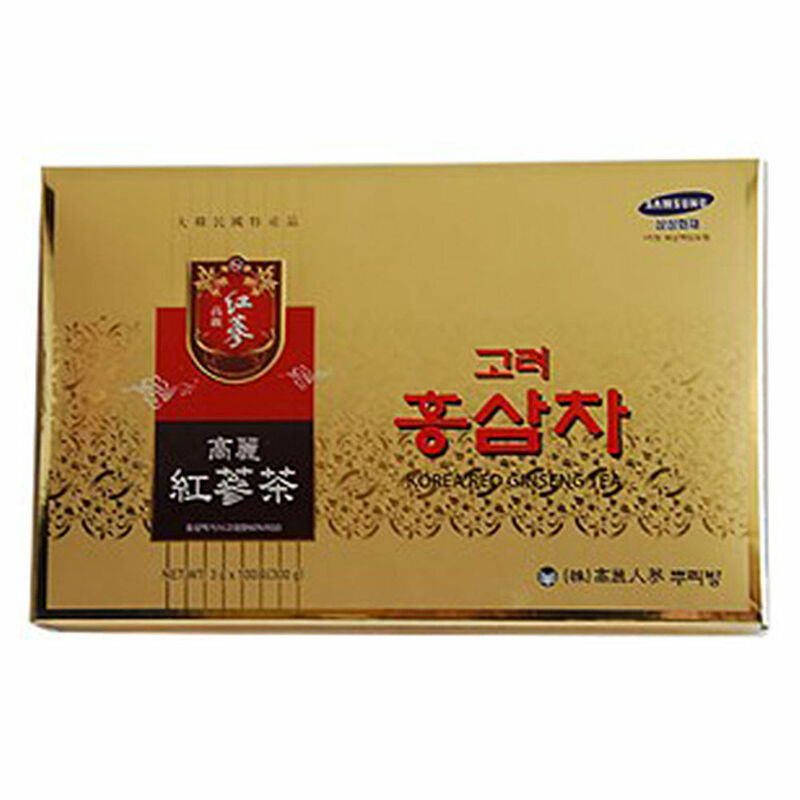 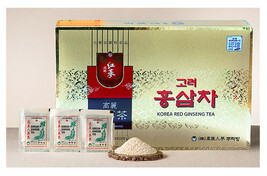 from the finest Korean Red Ginseng roots. as well as the vitamins, essential oils, amino acids and natural enzymes that it provides. 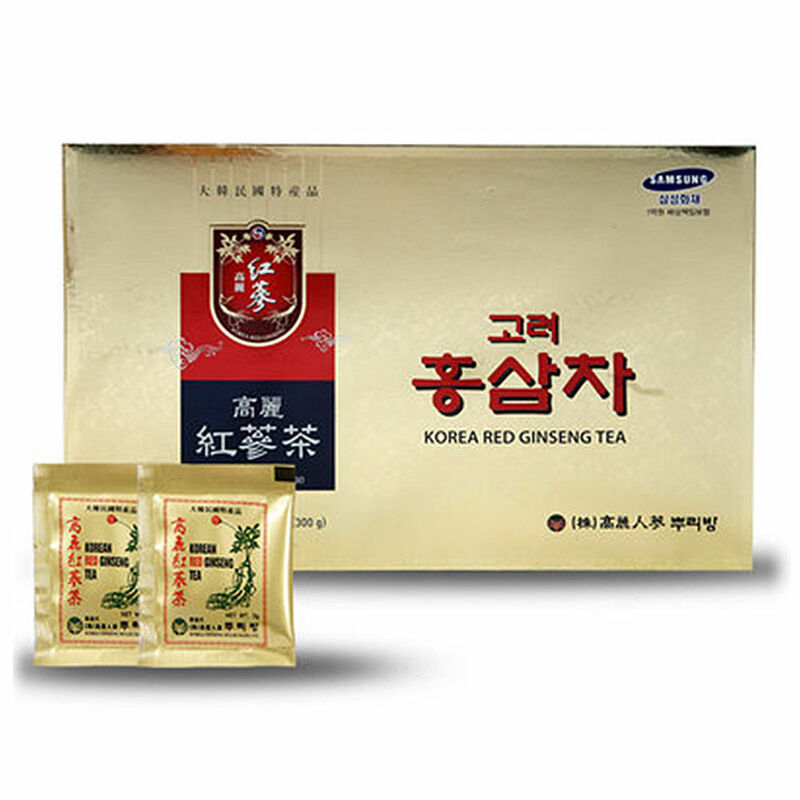 Due to this high nutritional content, it is widely known for its immunity boosting ability. 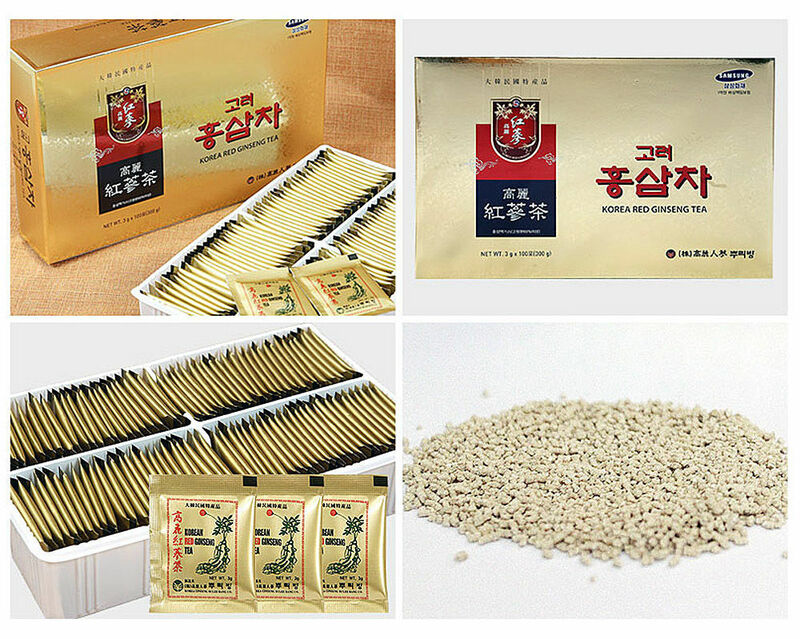 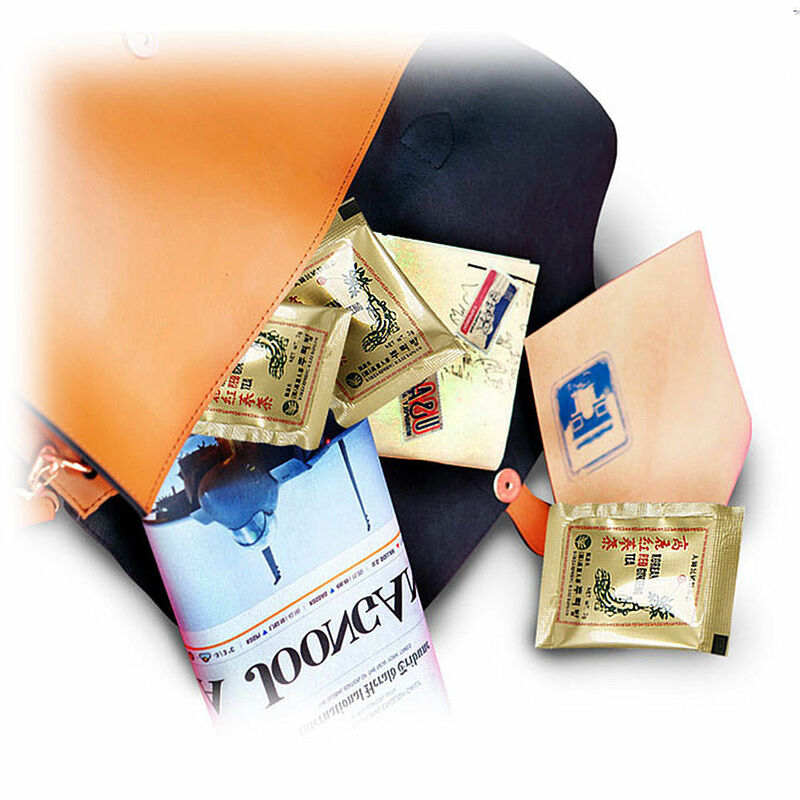 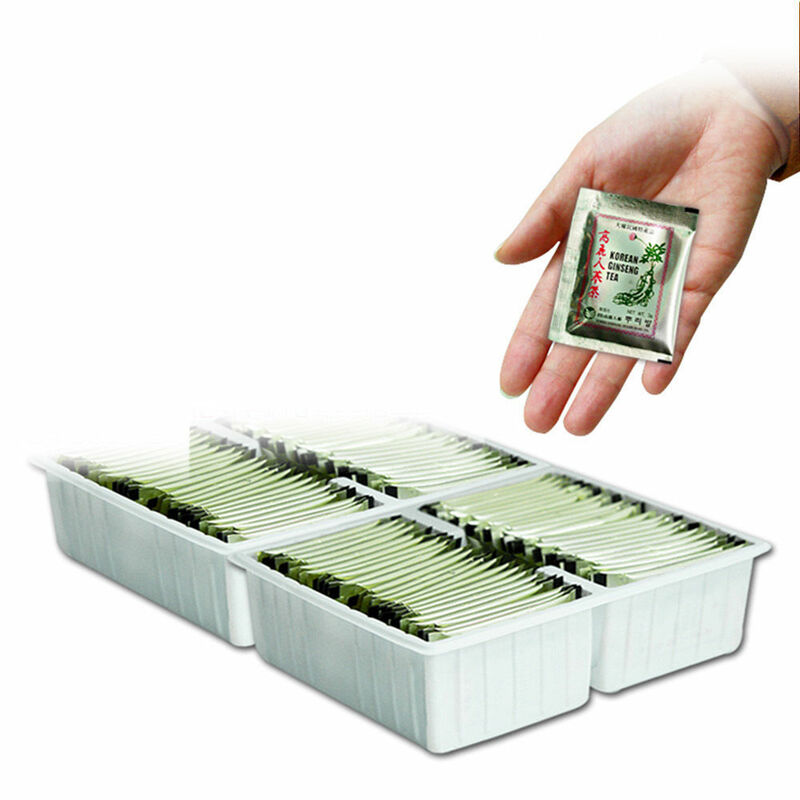 thus minimizing the risk of infection and various ailments. This herb also acts as a wonderful natural body detoxifying agent. 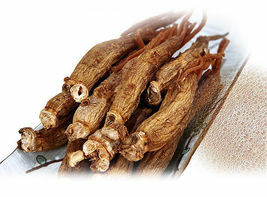 it is therefore used in the treatment of conditions such as arthritis, instead of opting for the use of steroids. 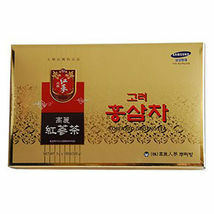 such as diabetes, high cholesterol as well as hypertension.